Apple CarPlay is all the rage these days, the automotive equivalent of those strange LOL dolls. But don’t be like a kid on Christmas morning realizing that more than some assembly is required. 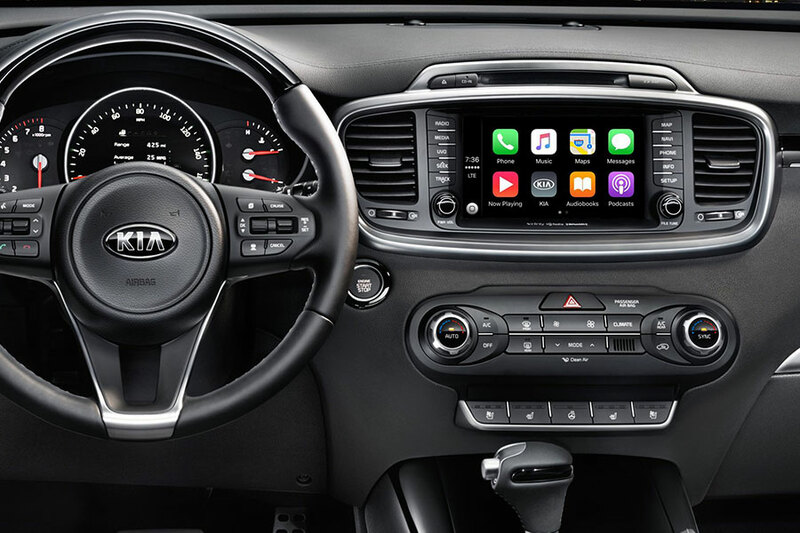 Know the ins and outs of Apple CarPlay well before pulling your new Kia car or SUV into the driveway. That’s where this article comes in. We’ll give you all the information: what CarPlay is, how it works, and what all it can do. Strap in and see what CarPlay can make your daily drives even better. CarPlay is Apple’s answer to the need for hands-free smartphone connectivity. With CarPlay, you can accomplish important tasks while on the go. You can do any of these tasks hands-free: get directions, dictate and send texts, and stream audio, to name just a few. You can even have texts and other docs read aloud to you. This technology is convenient, cutting-edge, and life-saving. We only expect it to continue to expand and become even more integral to future Kia vehicles. Get out your iPhone. That’s step one. You’re already halfway there. Today’s iPhones have built-in CarPlay software. Your job is to simply enable it. In newer cars, that’s as easy as plugging your phone into your car. That’s right, setting up CarPlay is as easy as plugging it in. Look for the CarPlay USB port, which might have the CarPlay icon by it or simply a smartphone icon. Plug in your smartphone. If you prefer a wireless connection, you need to enable the software on your phone and turn on Bluetooth. Pairing a wireless device to your phone using Bluetooth, you’ll already know how simple this process is. To connect your phone to your car’s Apple CarPlay wirelessly, click on your Settings icon, which usually looks like gray gear. Not every iPhone is the same, but you should see a CarPlay option. If you don’t see the CarPlay option right away, hit ‘General’ and then ‘CarPlay.’ You also need to enable Bluetooth, if it isn’t already active, so that you can connect wirelessly. 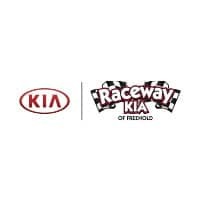 Now step into your Kia vehicle and turn the key. You will automatically connect using Bluetooth technology. Now that you’ve paired your phone with your vehicle, look at your steering wheel. You should see a Voice button. If it’s not there on your steering wheel, select the equivalent option on your car’s touchscreen menu. The system should ask if you want to start the pairing process or if you accept the terms of CarPlay. Follow the prompts and let the system do its thing. Now click the ‘Voice’ or ‘Siri’ button on your steering wheel. You should be able to command CarPlay just with the sound of your voice. Welcome to hands-free smartphone functionality right in your car! 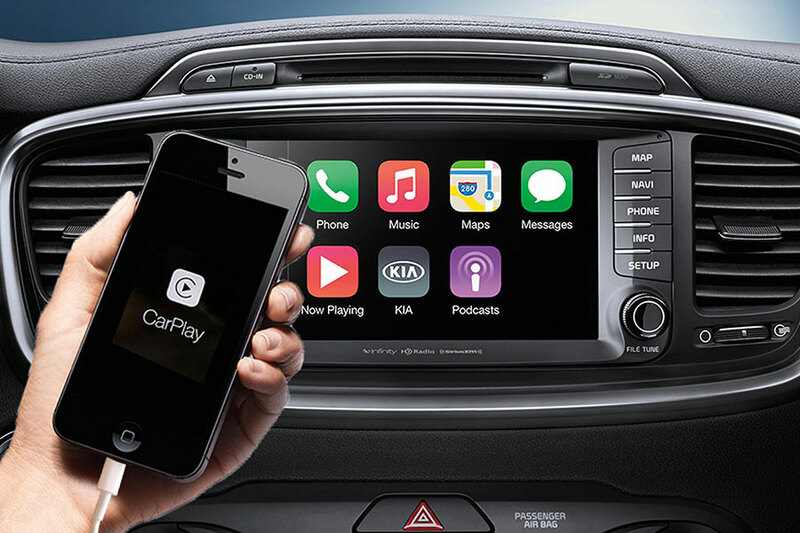 Apple CarPlay bring convenience to you as you drive! Though CarPlay and Android Auto don’t have the capability to bring all of your apps into your car, you can expect to access cell phone calls, navigate with Maps, read texts aloud and record what you dictate, and stream music, podcasts, and audiobook just with the buttons on your steering wheel. Apple CarPlay puts your eyes on the road and hands on the steering wheel even while you use many of the functions of your smartphone.